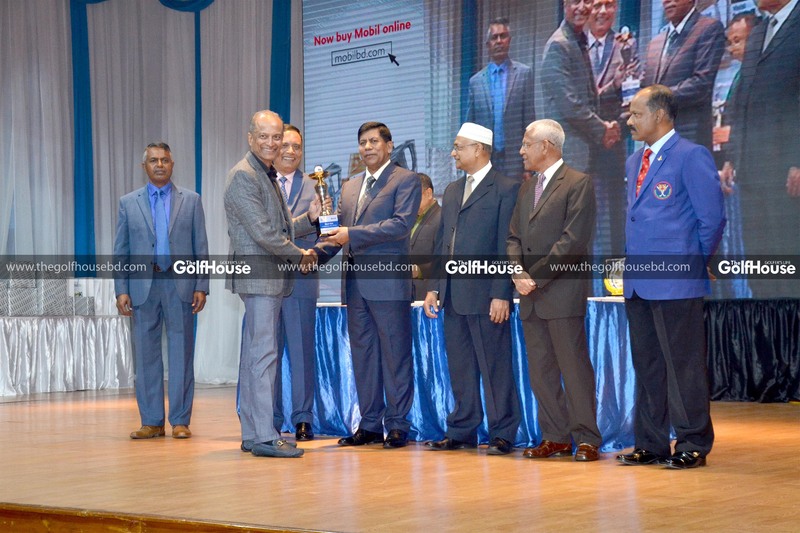 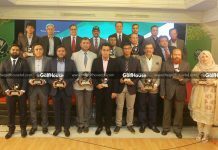 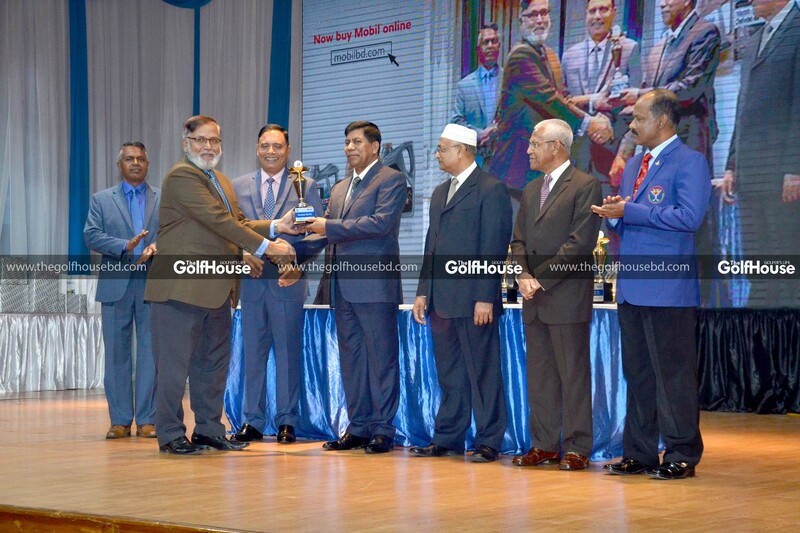 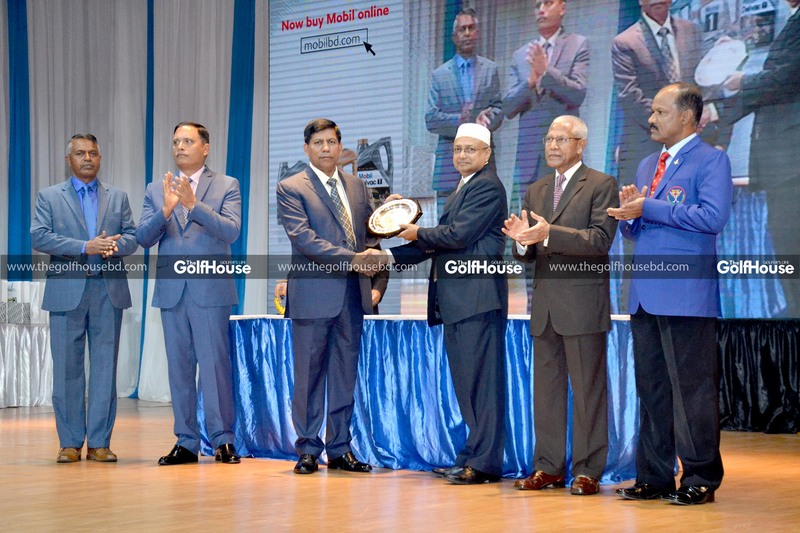 Major Syed Abu Arif Mohammad Hasan Akhter emerged champion in the Mobil Cup Golf Tournament, which was held at the Kurmitola Golf Club in the last week of January. 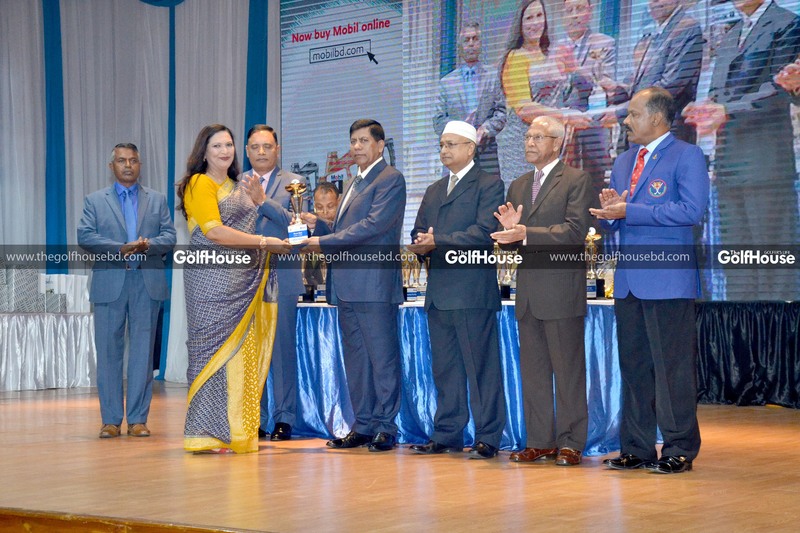 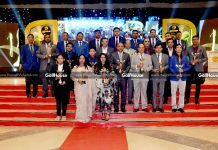 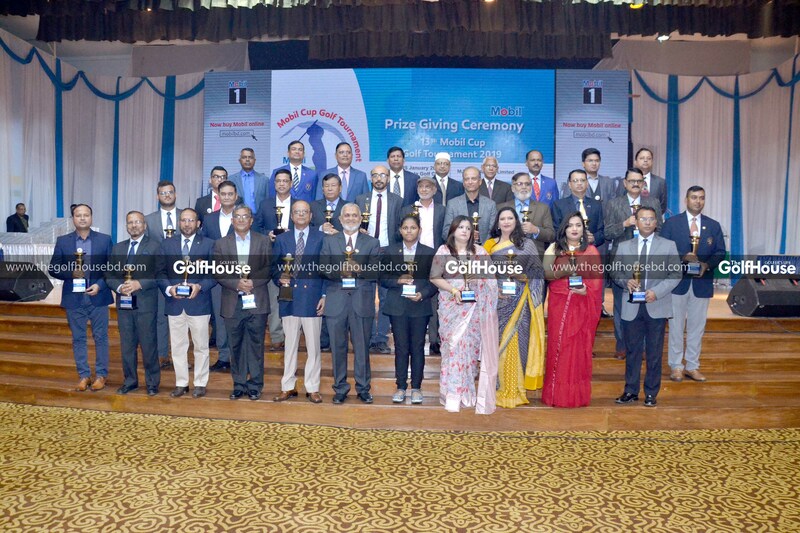 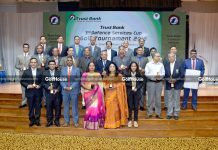 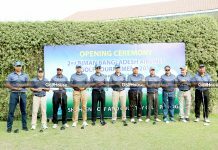 Brigadier General Mohammad Ahsanul Haque Mia became the runner-up while Mrs. Kim Hee Soon was adjudged the ladies’ winner in the three-day event. 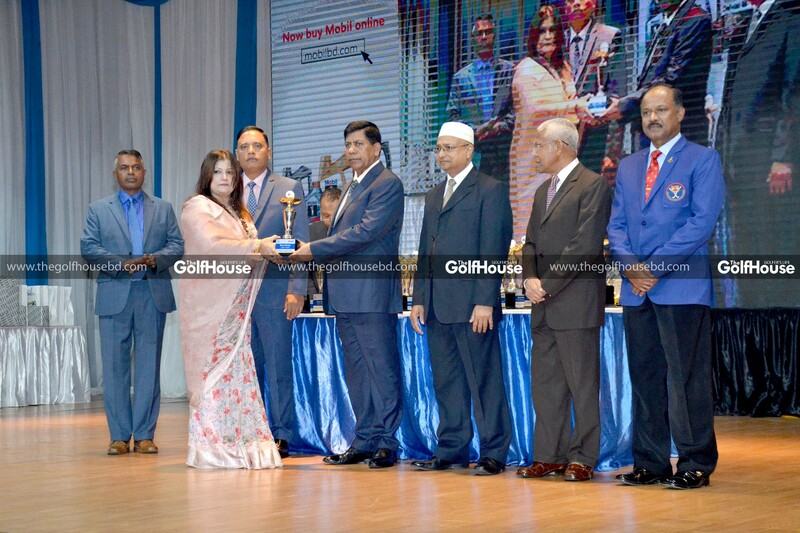 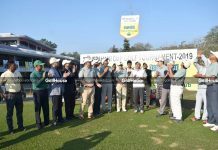 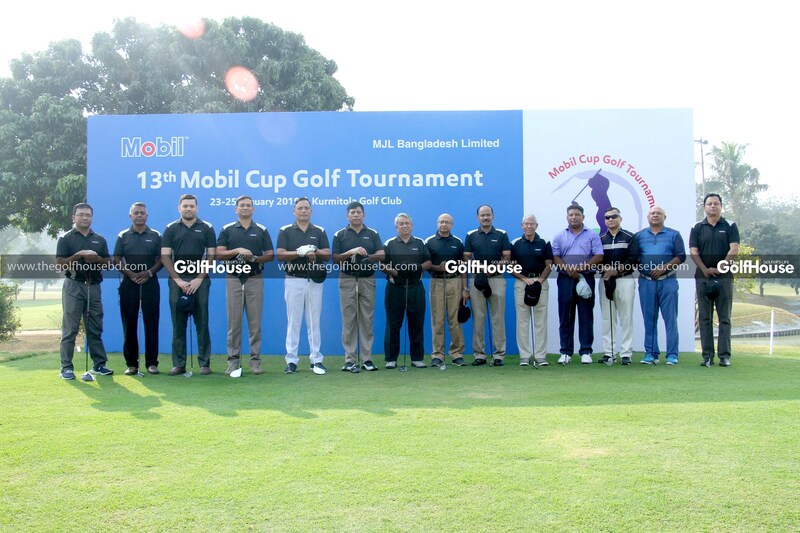 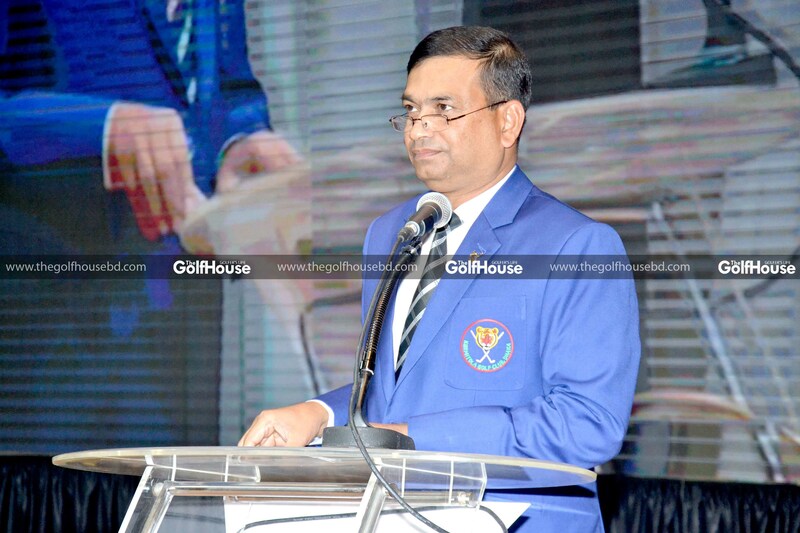 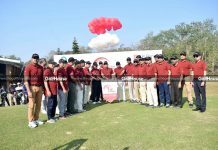 Mobil Jamuna Ltd’s MD Azam J Chowdhury, CEO M Mukul Hossain, high officials of the company along with the golf federation and KGC dignitaries were present during the tournament.